Brrrn – the world’s first cool temperature fitness concept – is showing us the benefits that lower temperature can have on our bodies. Co-founded by Jimmy T. Martin and Johnny Adamic in NYC, the gym was founded on scientific data explaining that cooler environments actually boost alertness, performance, heart health and better sleeping habits while burning more calories. In 2013, Martin, a personal trainer, realized his clients functioned remarkably better during the winter months, and began researching cold weather affects. 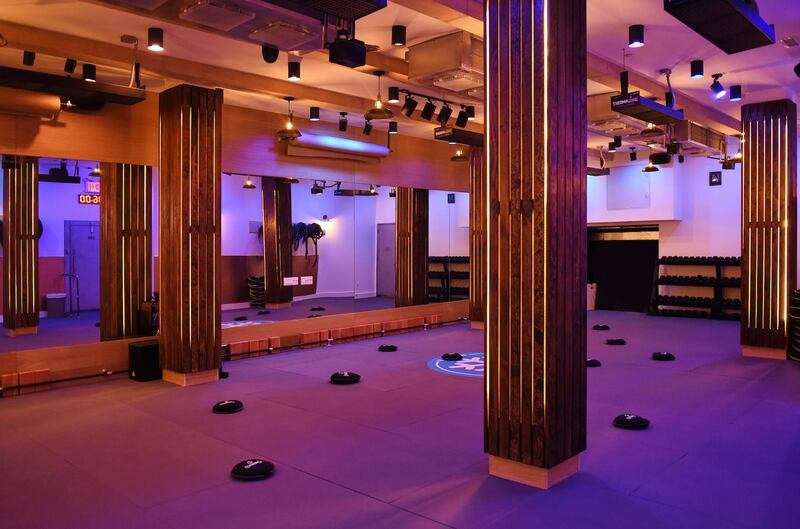 After meeting Adamic, a trained yoga instructor and former public health official, and with boutique fitness chains being the fastest growing arena of the $22 billion health club industry, together they decided to bring a new, unique workout environment to NYC’s fitness sector. Learn more about Brrrn here. Jan 30 Mens' Yoga is Gaining Momentum — See Who's Launching a New Collection Jan 10 Will Stretching Studios be the Latest Boutique Fitness Craze? Mar 20 Get a First Look at NYC's New Hudson Yards Retail Space Mar 19 See How Showfields — "The Most Interesting Store in the World" — Debuted its Experiential Concept Mar 26 Whole Foods Announces Better Beauty Swap to Promote Clean Beauty Mar 26 How Kiosks Are Changing the Game for KFC, Taco Bell and Others Mar 20 Lush Cosmetics Introduces Waste-Free Digital Activations at SXSW Jan 10 Will Stretching Studios be the Latest Boutique Fitness Craze?